The next step will be building on that foundation, and in Lesli Moylan, MEEA has found exactly the right person for that job! Lesli started in mid-February with the goal of having MEEA be the go-to resource for educators of all stripes who share MEEA’s vision, and to increase the number of educators in that camp. Her first objective is to gather and synthesize as much information as she can about the people in Missouri who are part of environmental education. She wants to foster communication, strengthen connections, amplify priorities and generate new ideas. So when she asks for your input, she means it! 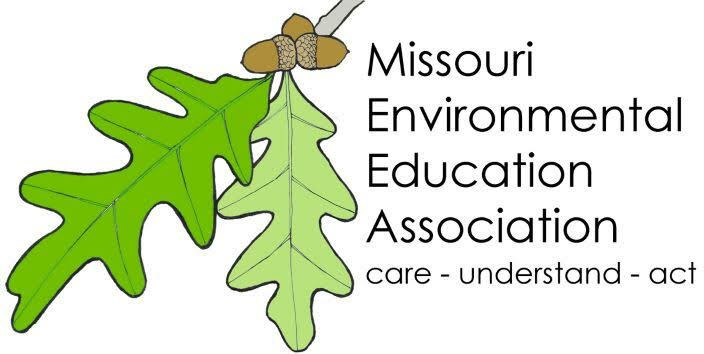 MEEA was formed (after considerable advance planning) at the 1996 conference of Missouri Outdoors Educators as a grass roots follow up to the 1994 Governor’s Task Force on Environmental Literacy. Its vision was to develop an environmentally responsible citizenry in Missouri. Its mission was to advance environmental education by providing professional development and networking opportunities for those who work directly with the public, whether in formal school settings, non-formal settings like parks and nature centers, or colleges and universities that train future teachers.